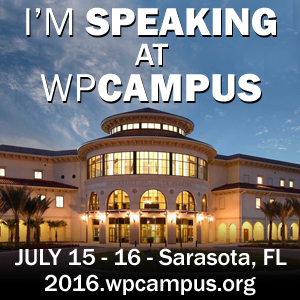 I’ve written some thoughts on organizing WordCamps. I’m not the first. 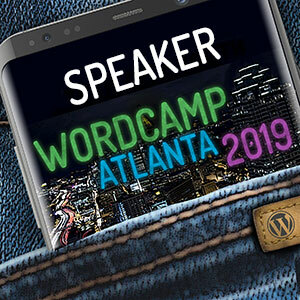 But what’s more common are posts and guides for those attending WordCamps and getting the most out of them – some focusing those brand new to WordCamps, and others that provide good reminders for new and regular Campers. So i’ve put together a list of what i’ve seen recently and others are older articles that i thought were worthy of mentioning. 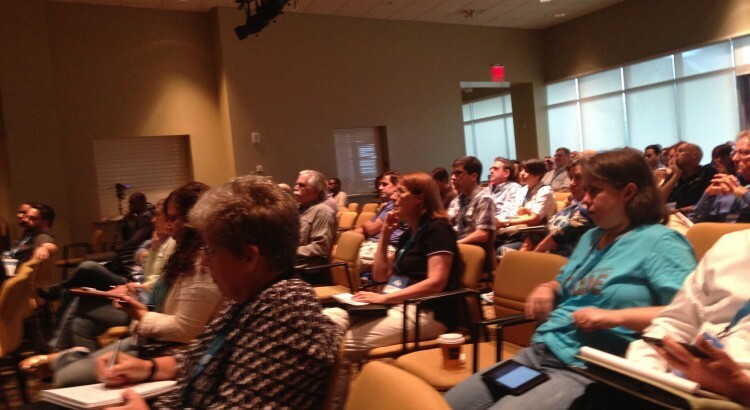 Keep in mind these are more WordCamp-centric as there are a TON of general “what to get out of general conference” posts out there, many easy to find. 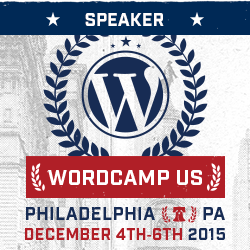 Of course, there’s always the WordCamp Central “What To Expect” article. There are a few more, but they tend to repeat anything mentioned in the above. In fact, the above articles tend to overlap a bit but each one is worth mentioning for it’s approach and mentioning a point or two that the others don’t. But you couldn’t go wrong if you randomly picked one or two if you couldn’t read them all. Of course, there are many things in What to Expect When You’re Expecting To Go To WCSF that could apply to almost any WordCamp. If you spot a unique one, let me know in the comments and i’ll add it to the list.